You will learn the basics of WordPress from start to finish. 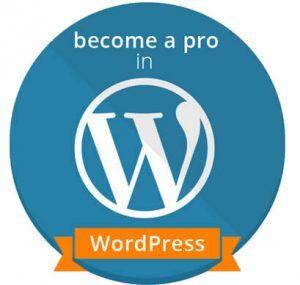 In less than 7 hours, we will make you a Pro in WordPress so that you will be able to create your own websites or blogs from start to finish or you can offer it as a service and earn in cool money. This WordPress course is also for those who are proficient in HTML and Photoshop but want to build awesome websites easy and fast. In this course, we start your WordPress training by assuming that you have NO idea of what is WordPress, Content Management System (CMS) or any other related solutions. But, we promise you, by the end of your WordPress training course you will become a Pro in WordPress and create your own blogs or websites that work on any devices (responsive website) in minutes.